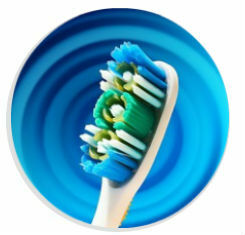 Morgan Heights Dental Centre, offers everything you need to maintain your oral health. 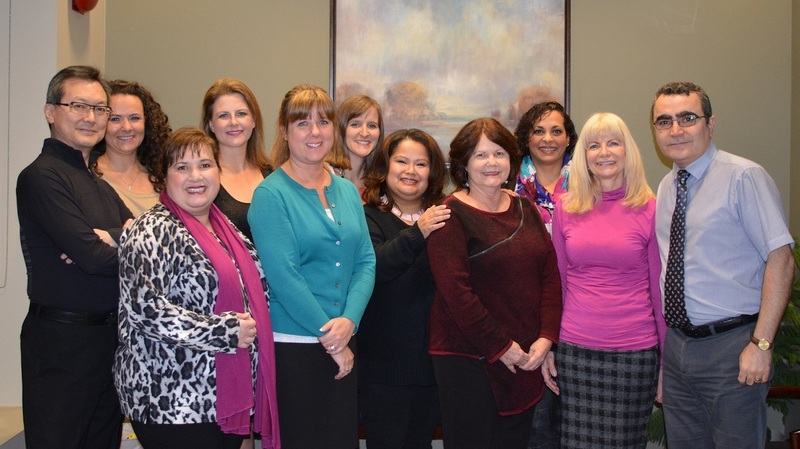 Our talented team have created a caring atmosphere that will put you at ease. 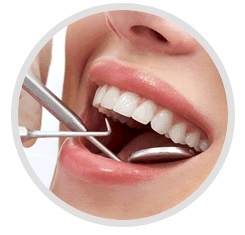 We have provided professional, gentle dental care for over 30 years in South Surrey and White Rock, British Columbia. The goal of modern dentistry is to return patient to oral health, normal function, esthetics, and comfort. Implant dentistry usually offers more predictable outcomes compare with traditional restorations. Contact us to book your first visit to our clinic and meet the team. 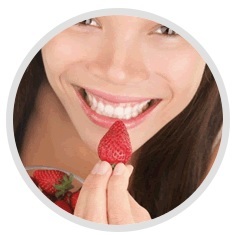 Zoom Whitening is the most efficient whitening technique. Your teeth will be whiter by up to 14 shades. The Zoom whitening agent produces immediate and long-lasting bleaching results. 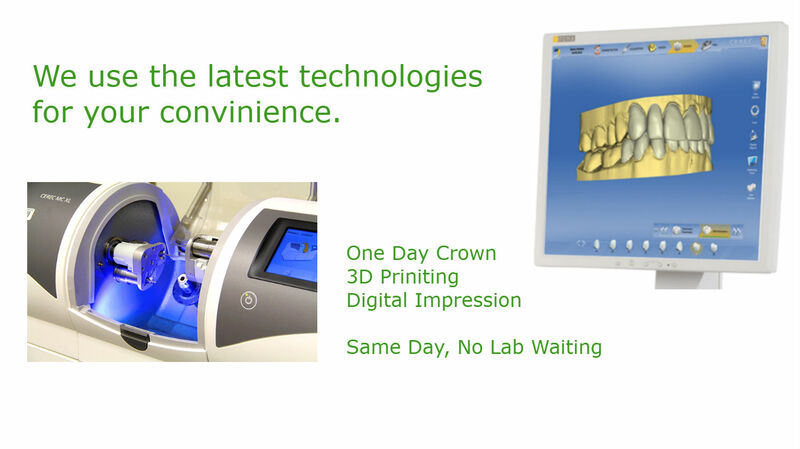 No need for unpleasant impressions, temporary Crown, second injection or second visit. Morgan Heights Dental Centre charges based on the BC dental association fee Guide. 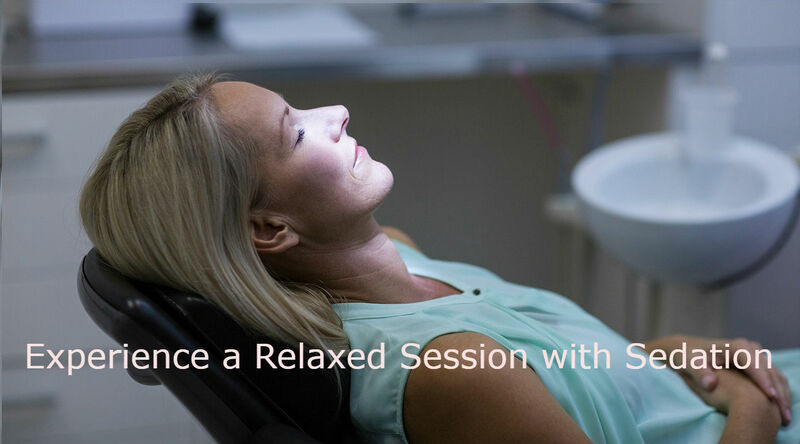 We offer you a relaxing dental appointment. You will be impressed by the quality of our services! Located in South Surrey, we are famous for our relaxing environment and excellent customer care, serving the community for the last 30 years. Book an appointment for your first visit today.